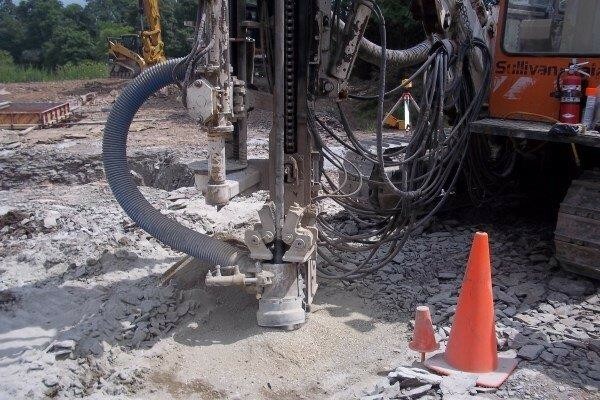 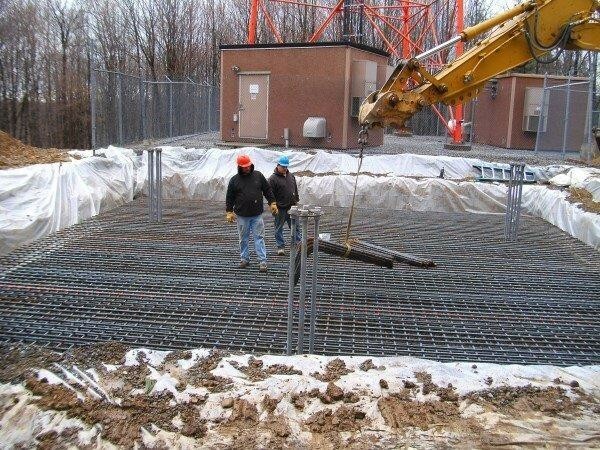 Burket Contractors is a highly diversified company specializing in Excavation, Concrete Foundations, Grounding Grids and Tower Construction. 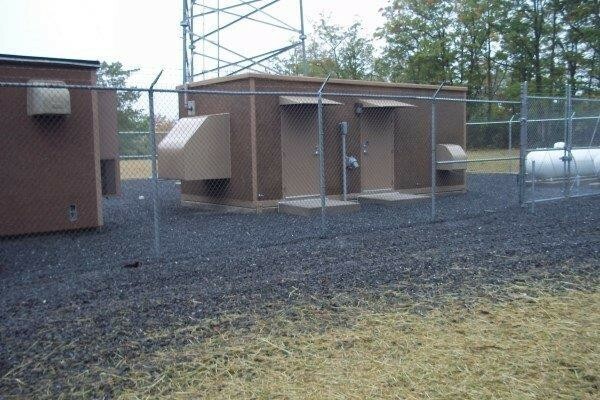 In the past 37 years, we have traveled throughout the East Coast constructing Microwave and Fiber Optic communication systems for MCI, Sprint, AT&T, Nextel, Verizon, and Cellular One. 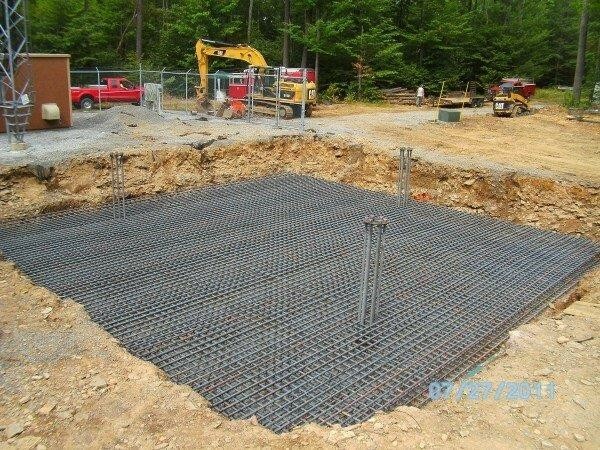 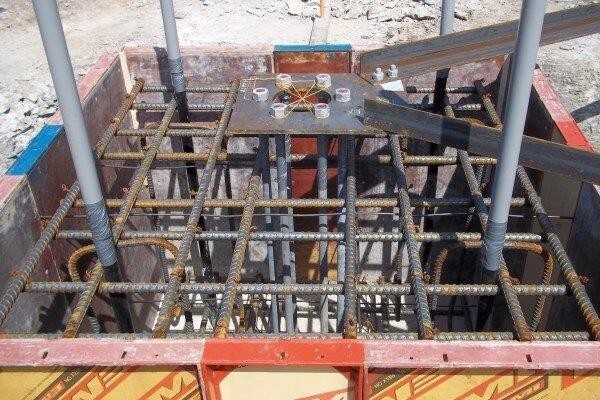 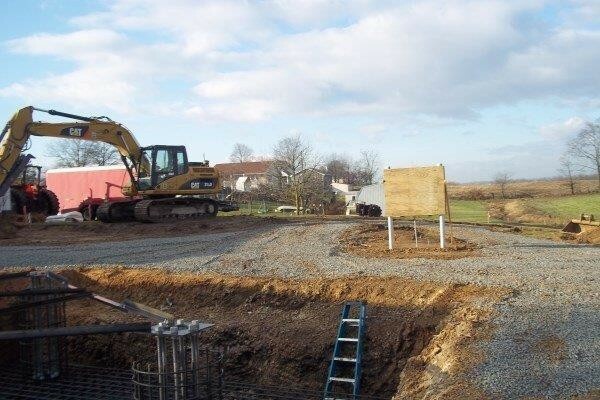 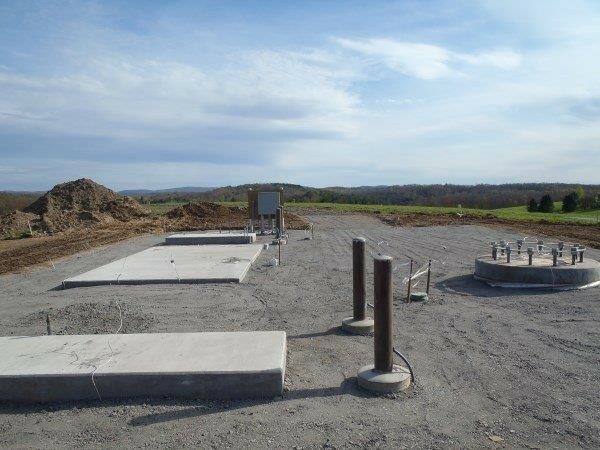 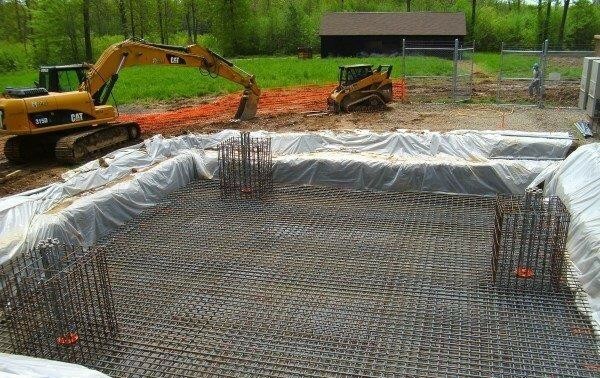 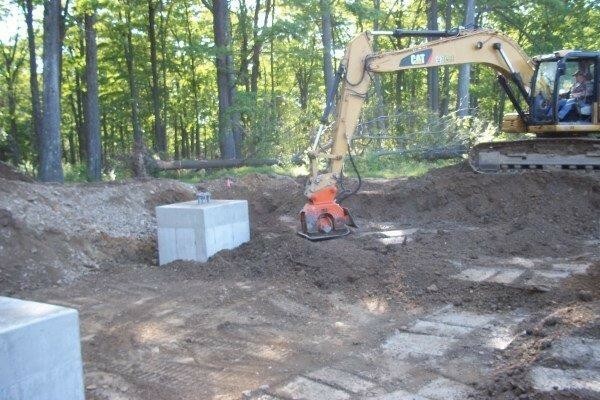 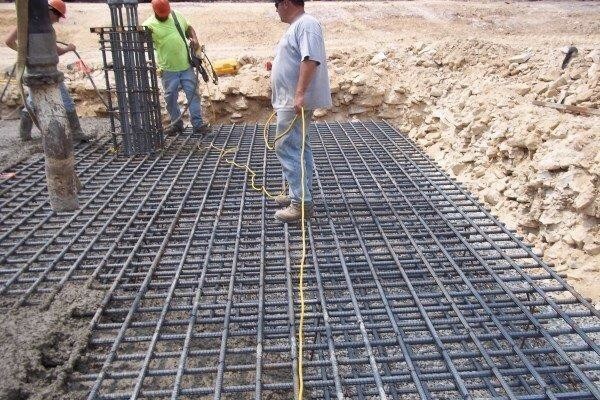 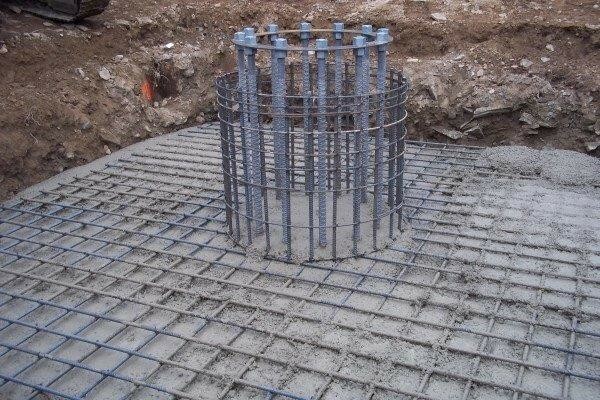 Our scope of work includes site preparation, concrete tower foundations, tower erection, grounding grids, electrical, fiber optic cable installation and fencing. 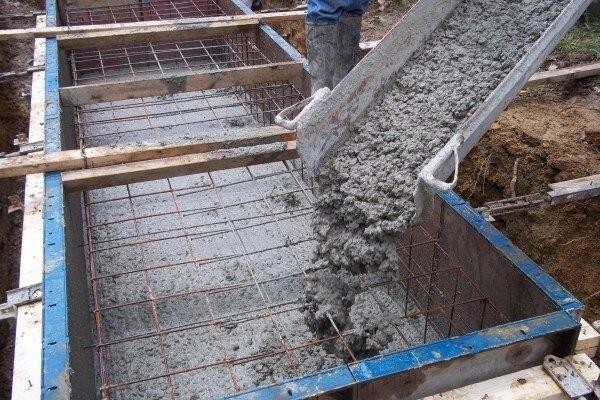 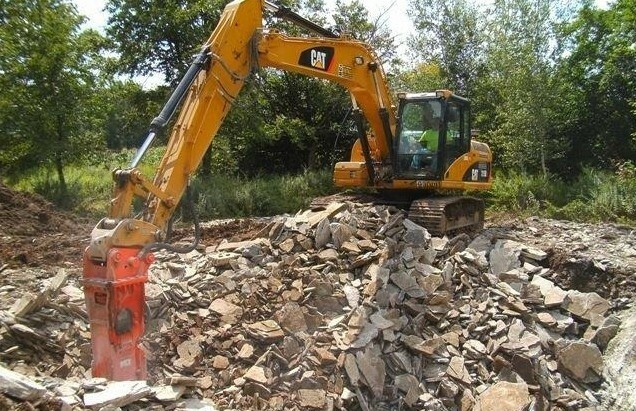 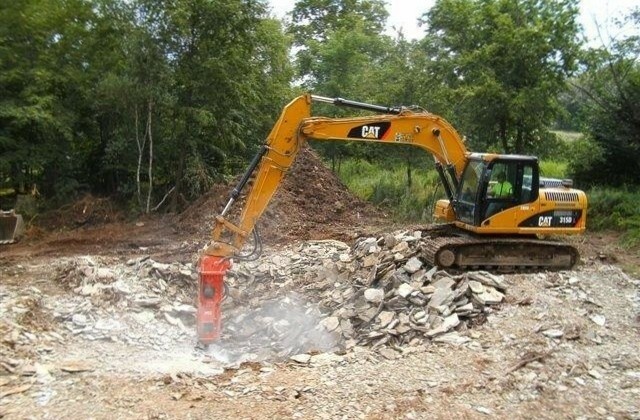 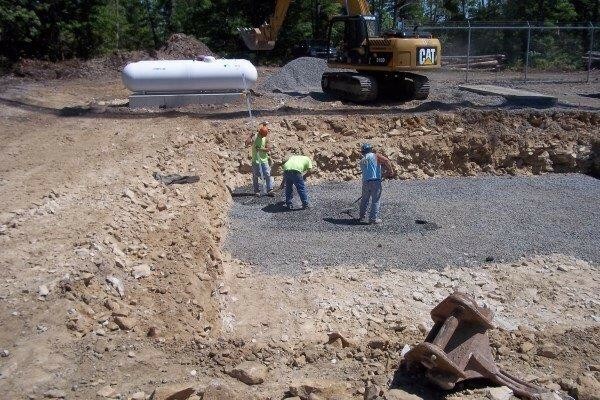 We complete this work with our own highly skilled crews and take great pride in providing our clients with quality workmanship and on-time, on-budget project completions!